Receive exclusive individual training from an Internationally Certified C.O.B.R.A. Self-Defense Personal Instructor! The same curriculum is covered than normally presented in group classes. Improved opportunity to master techniques, ask questions and focus on individual needs. Exclusivity & privacy, especially to persons who feel intimidated by large groups. Opportunity to discuss personal requirements and concerns, especially if previouly involved in a traumatic event. Exclusive access to your own Internationally Certified Personal Instructor. Official C.O.B.R.A.™ self-defense graduation certificate. 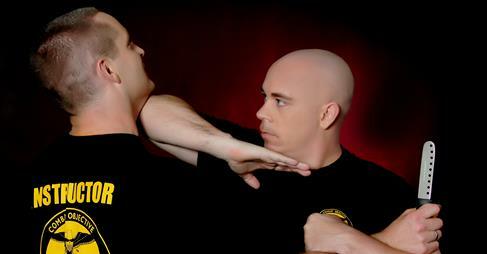 Free unlimited access to the Online Self-Defense College for 6 months!